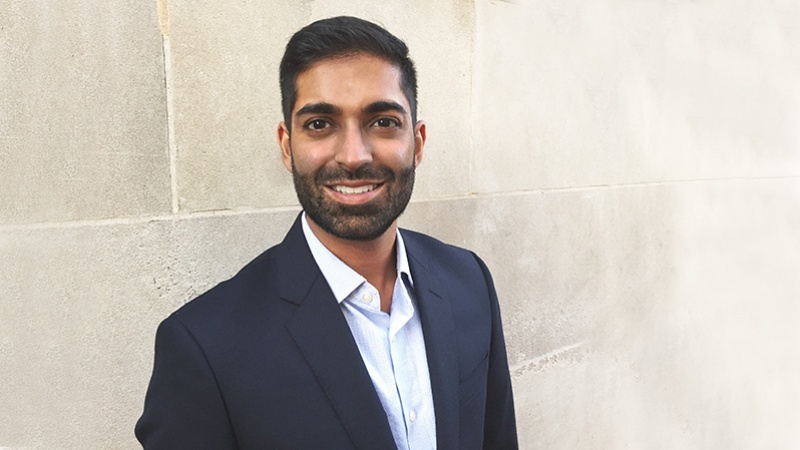 Bharat Venkat, a new UO assistant professor of anthropology was recently awarded an American Council of Learned Societies Fellowship for his research on tuberculosis in colonial and postcolonial India. Dr. Venkat is one of 71 recipients of the prestigious award and plans to complete his first book, “India after Antibiotics: Tuberculosis at the Limits of Cure” with support from the ALCS fellowship. Original article published by Around the O. 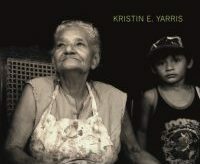 Professor Kristin Yarris in the International Studies department at the University of Oregon centers her research around the around the social determinants of health and wellbeing and the cultural shaping of illness and distress in different global locations. 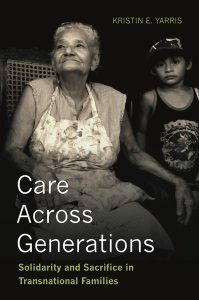 In her book, released in August 2017, Care Across Generations: Solidarity and Sacrifice in Transnational Families (Stanford University Press, 2017), Yarris shows how intergenerational caregiving not only reflects gendered and political-economic constraints but also generates strong emotional ties and sources of cultural resilience for families in the face of the disruption of transnational migration.